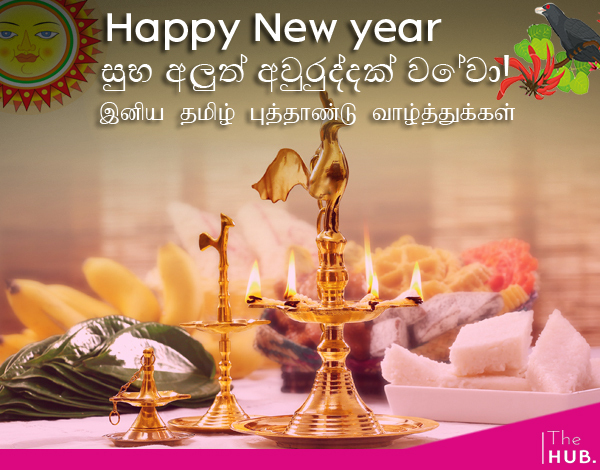 The HUB Sri Lanka - An Open Online Community Wishing you all a Happy Tamil & Sinhala New Year! Wishing you all a Happy Tamil & Sinhala New Year! Thread: Wishing you all a Happy Tamil & Sinhala New Year! As the New Year begins, renews all your happiness and good tidings. Have a blessed New Year filled with joy, love, peace, laughter, health and prosperity!